With the steep prices of cleansing devices in the market, it is easy to believe that glowing skin is only a privilege that some can enjoy. We longed to eliminate the barriers to beauty devices, and create quality products that deliver what it promises. We wanted a cleansing device that is gentle and safe for your skin, but affordable for the masses. We scoured around the world to look for a manufacturer that is as enthusiastic as us to revolutionize the beauty industry. After months of searching, our partner came to our attention. But we knew we had to take a closer look ourselves, so we travelled to Shenzhen to meet the sales manager of the factory. During dinner, we discussed about our desires to make quality affordable for all. 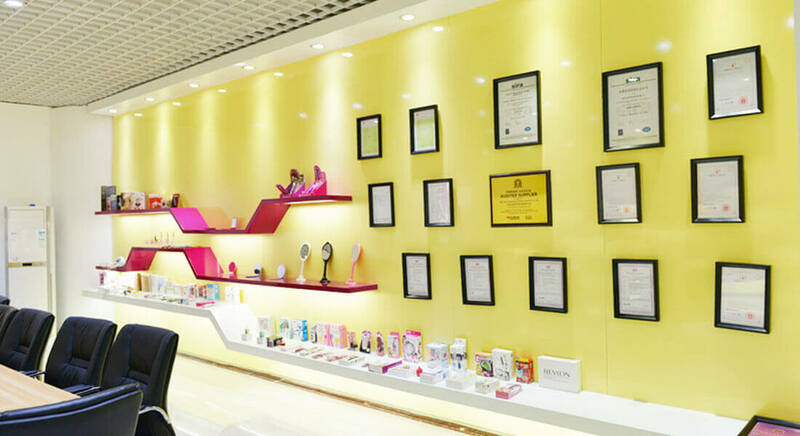 The sales manager impressed us with her tenacity and firm belief in quality personal care products, and we knew that our journey to revolutionize the beauty industry begins from here. From the start, we knew we wanted our cleansing device to be superior in every aspect. We chose medical-grade silicone, as it is known to be also non-porous and naturally resistant to bacterial build up, making the product a hygienic choice. We also understood the frustrations of having to change brush heads and batteries, so we decided on a rechargeable, silicone bristled cleansing device to ensure convenience and value for money. With the silicone touch points cleaning at 8000 pulsations per minute, the device can gently but deeply cleanse pores, while smoothing the appearance of lines and wrinkles. 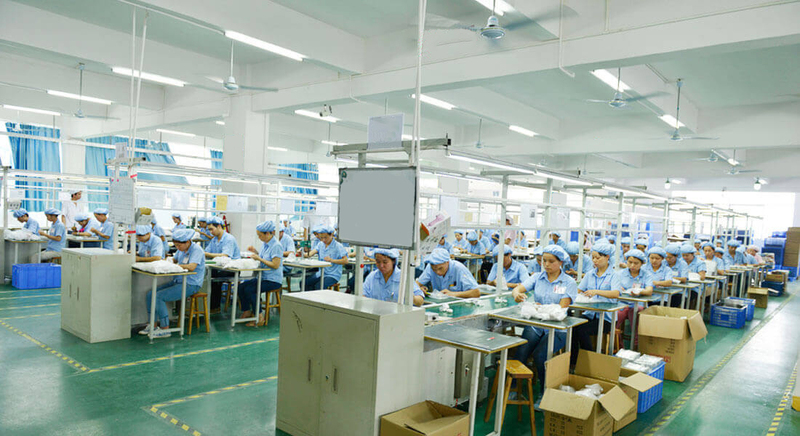 The same manufacturer for global brands like L’Oréal, Revlon and Olay, the factory has been producing and exporting revolutionary smart beauty products and gadgets for decades. 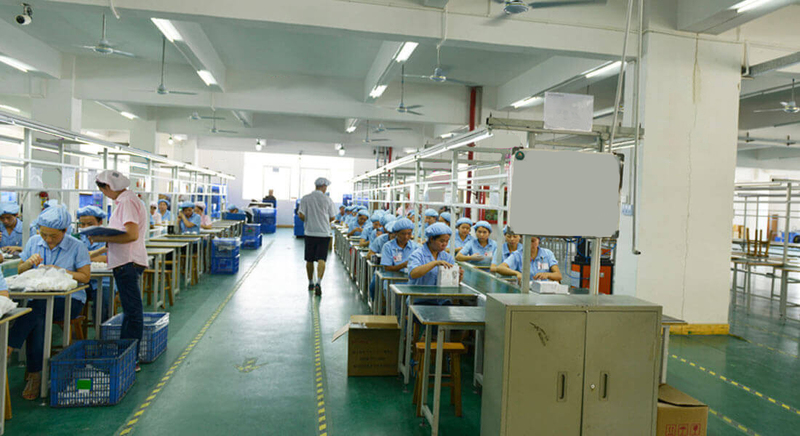 With more than 400 employees, the factory prides itself on its tireless exploration for new and innovative beauty products. 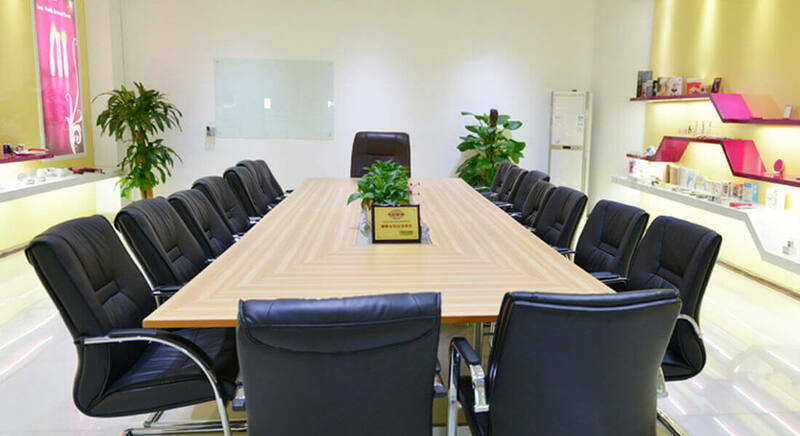 The extensive line of products that the company has innovated includes silicone cleansing devices, facial steamers, massagers, cosmetic mirrors and skincare products. The sales manager also highlighted the importance of transparency and honesty in their business model. Hence, the factory ensures that it only uses the best materials while offering reasonable prices, without overcharging its clients. We believe these strong principles are the reason for the factory’s extraordinary growth to become the leader in its field.